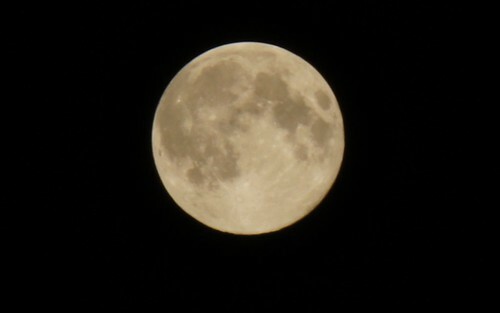 It is supermoon time in August , the biggest supermoon you can see this summer and probably this year. 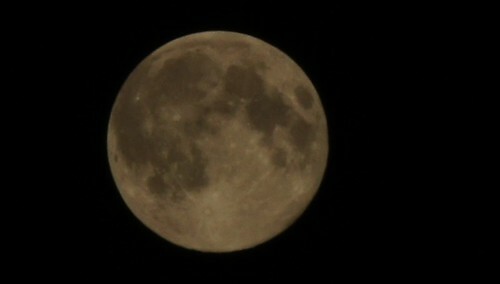 Here are the best snap shots I took for the supermoon tonight in Giza , Egypt. Of course they are not the best but here they are. Different settings to get best results.